The Pan African Historical Festival (PANAFEST) is a bi-annual festival which celebrates people of Africa and of African descent in the Diaspora through art, culture, music, dance and theatre. 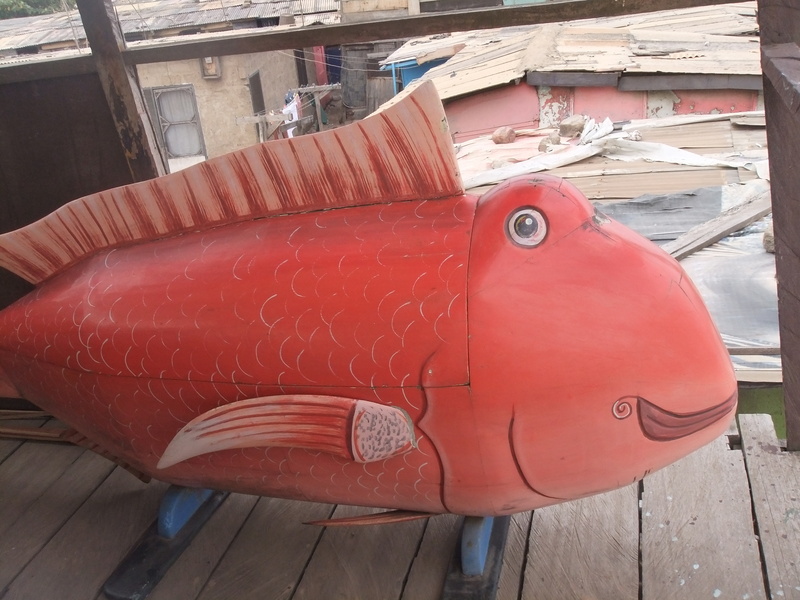 This tour will give you the opportunity to learn the history of great Africans who worked in diverse ways during the fight for African independence from colonial rule and also of people of African descent in the Diaspora who contributed and continue to contribute immensely to the liberation struggle at the various seminars and colloquiums. Disclaimer: Since the Panafest Foundation is responsible for the organization of the festival, Sunset African Tours shall not be held responsible for cancellations or change of dates of the festival. Note: Itinerary and costs are subject to change. 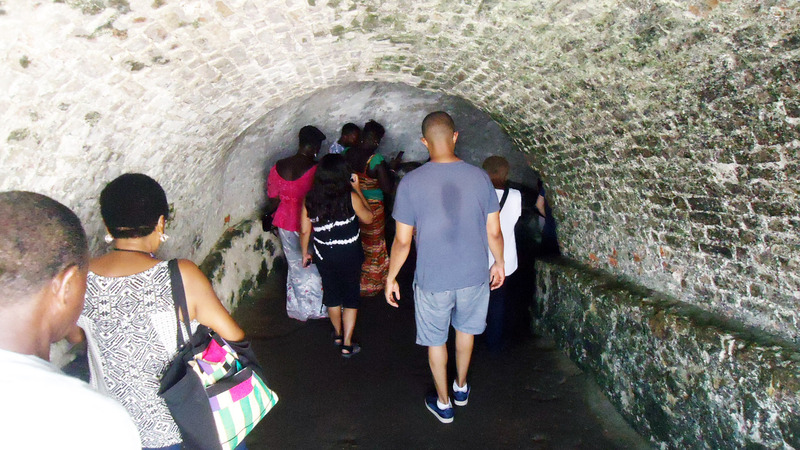 Visit the Cape Coast Castle, and take a tour the infamous slave dungeons, built in 1653 by the Swedes and later taken over by the British. This castle also houses the West African Historical Museum. The group will watch a documentary titled “Crossroads of Trade, Crossroad of People” at the Cape Coast Castle. After lunch, visit the Elmina Castle, the oldest European monument in Ghana built in 1482 by the Portuguese. 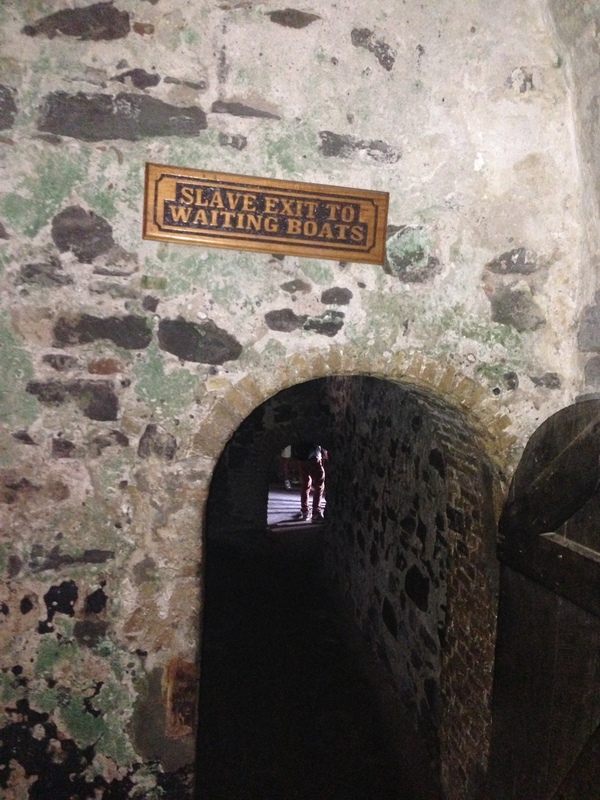 First established as a trade settlement, the castle later became one of the most important stops on the route of the Atlantic Slave Trade. 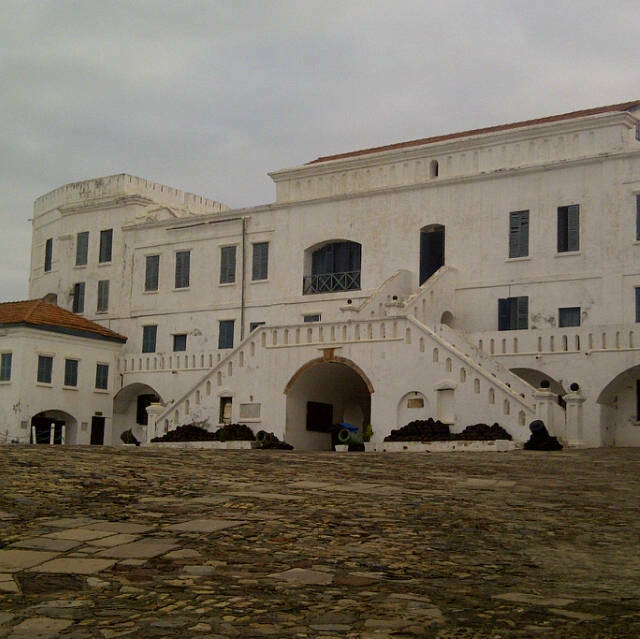 Both the Elmina and Cape Coast Castles have been designated as UNESCO Heritage Monuments. 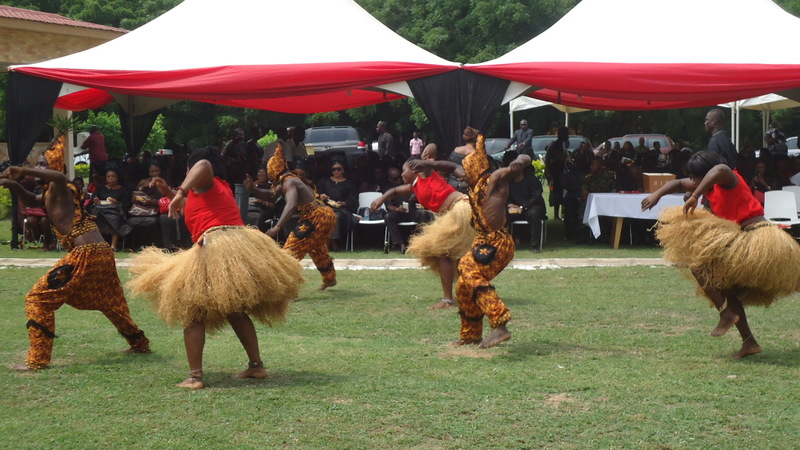 Spend the late afternoon visiting the PANAFEST arts and craft exhibition at the Centre for National Culture.